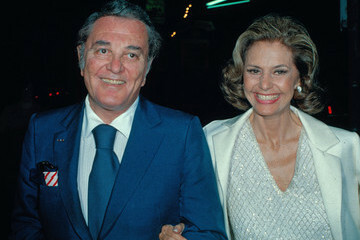 Cyd Charisse news, related photos and videos, and reviews of Cyd Charisse performances. According to Wikipedia: Cyd Charisse is an American dancer and actress. She was born in Amarillo, Texas, and reputedly, the name "Cyd" was a nickname taken from a sibling trying to say "Sis".